No Specific Make Who makes these rims? 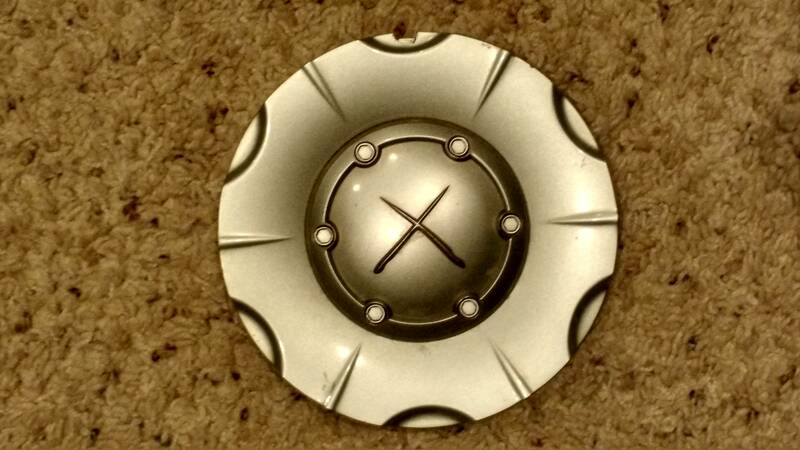 PLEASE HELP Who makes these unbranded rims? 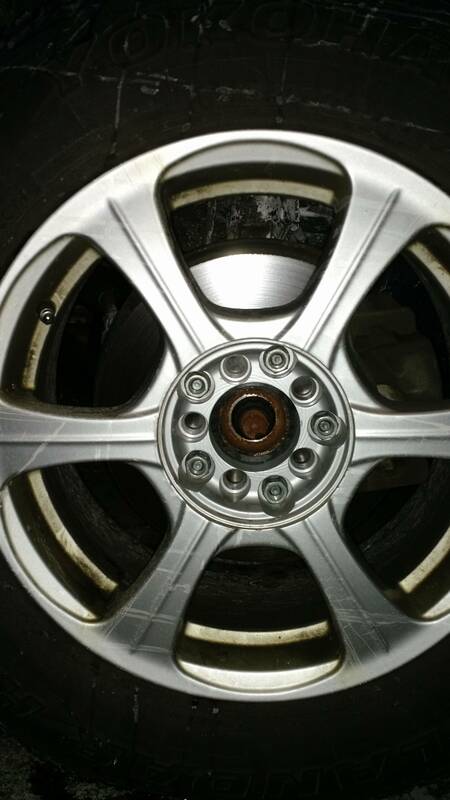 These rims are on a 2004 rav4. Im pretty sure they are not Toyota oem. Trying to find out who makes them. I have one missing a wheel cap and damaged rim. 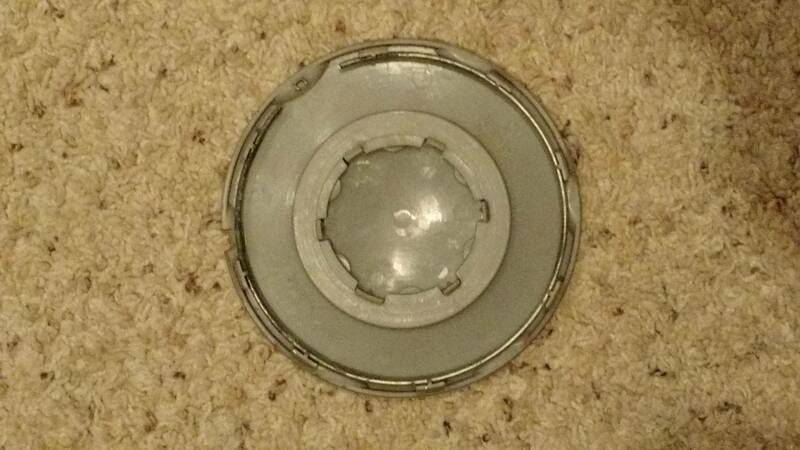 Ive included a pic of the wheel cap and rim. I cant find any model numbers anywhere on the wheel caps or rims. Any help would be great. Last edited by jaybot; 11-21-2014 at 09:59 AM.